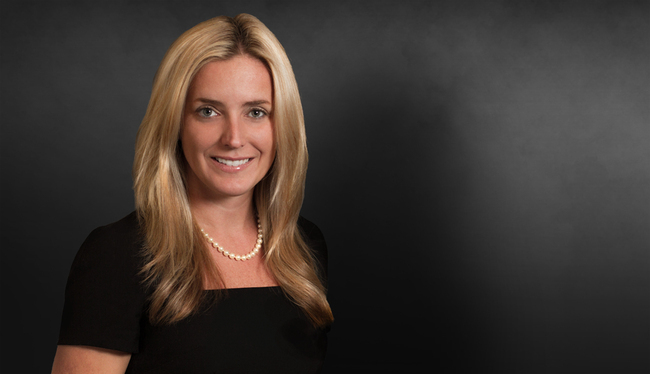 Lindsay Ferguson's practice focuses on civil litigation with emphasis on transportation litigation, product liability and premises liability. She has assisted in litigating and resolving cases involving serious injury and wrongful death in Georgia, Florida, Indiana, Missouri, New York, Pennsylvania, South Carolina, Tennessee and West Virginia. Defense verdict (in a jury trial in federal court) on behalf of large equipment rental company in indemnification suit/cross-claim against customer. Defense verdict for bucket truck manufacturer in bench trial involving cross-claim for indemnification brought by end product manufacturer. Represented various apartment complexes, property management companies, property owners, security companies, restaurant chains and other businesses in premises liability and third-party crime related litigation. Represented product manufacturers, heavy equipment rental companies, waste transportation companies and trucking companies in cases involving death and catastrophic injuries. Represented road contractors in negligent design and negligent construction cases involving catastrophic injuries. Represented large rail companies in catastrophic injury and business dispute cases. Represented flight school in death claim arising out of aviation accident. Assisted in successful defense of national hotel chain against numerous tort claims arising out of a hotel fire, which injured numerous guests and led to one fatality. Assisted in defense of national transportation company in Winchester, Tennessee, after bus driver was attacked by a passenger, resulting in numerous passenger deaths and rendering plaintiff paraplegic. Verdict below pre-trial demand. "Lessons Learned in Aerial Lift/Equipment Rentals," International Powered Access Federation (IPAF), US Convention, October 2012. "Lessons Learned in Aerial Lift/Equipment Rentals," Scaffold & Access Industry Association (SAIA) 2012 Annual Convention on behalf of the Aerial Work Platform Council, July 2012.